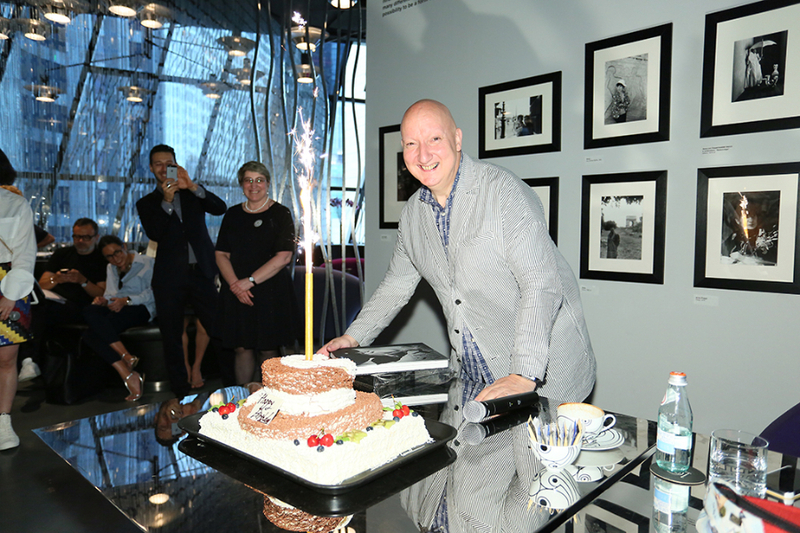 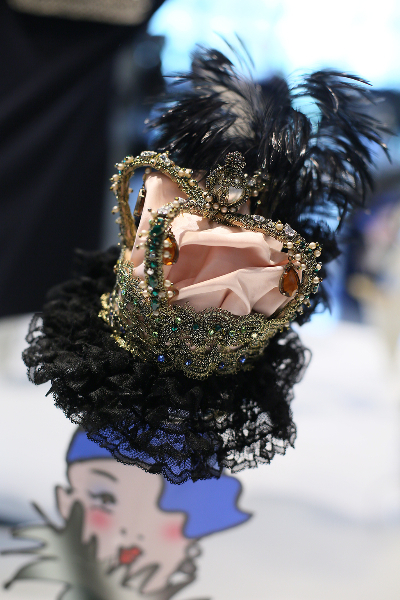 In homage to Anna Piaggi, millinery Stephen Jones has curated an exhibition of her famous hats. 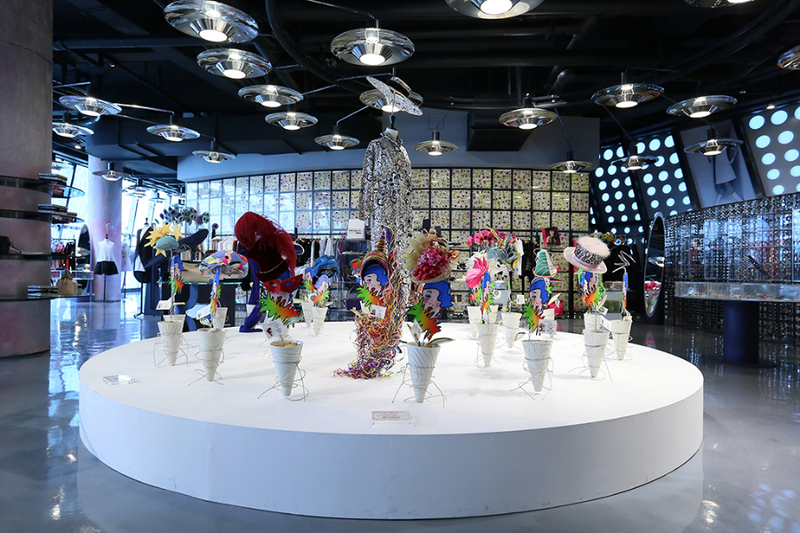 A frivolous and unique collection from a Chanel haute-couture creation to a Fendi printed hat, which guides the visitor through her magical life in a very personal exhibition designed to give a flavour of her style. 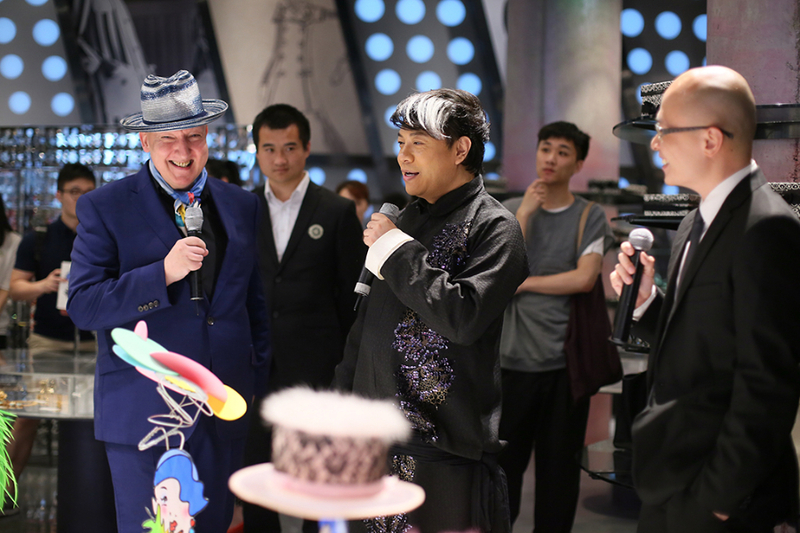 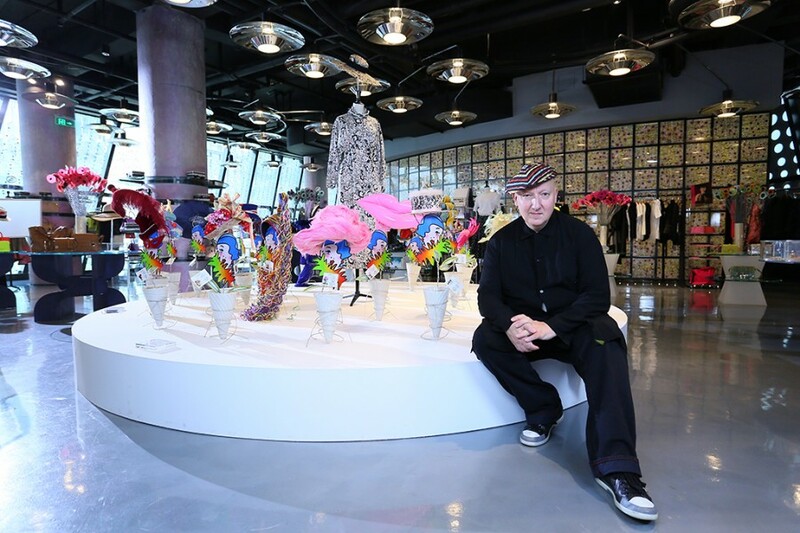 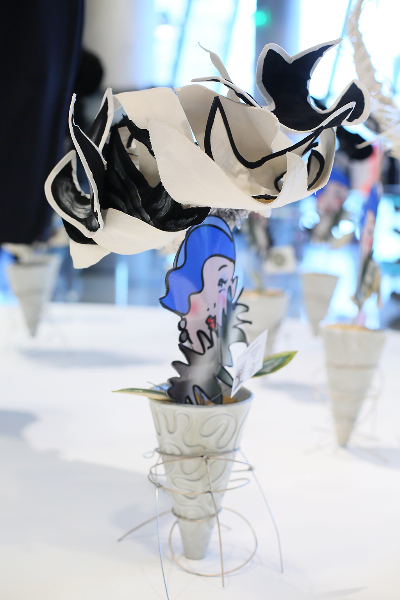 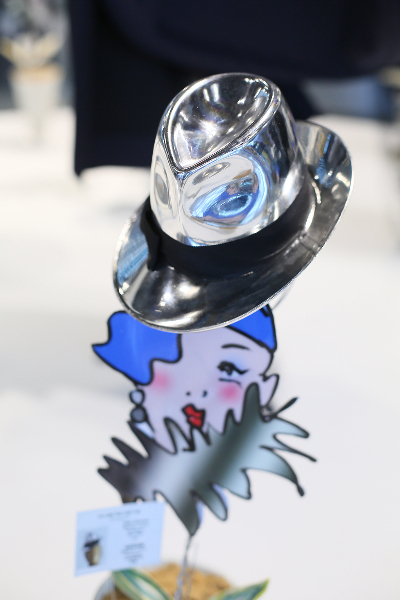 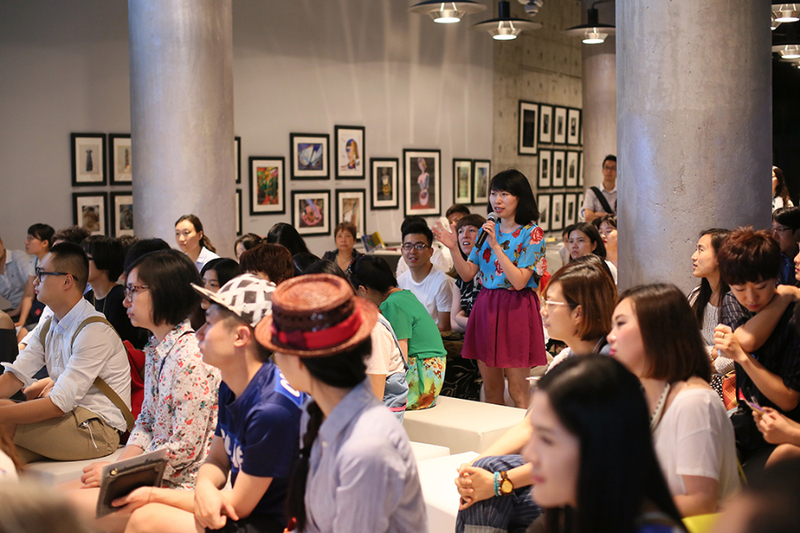 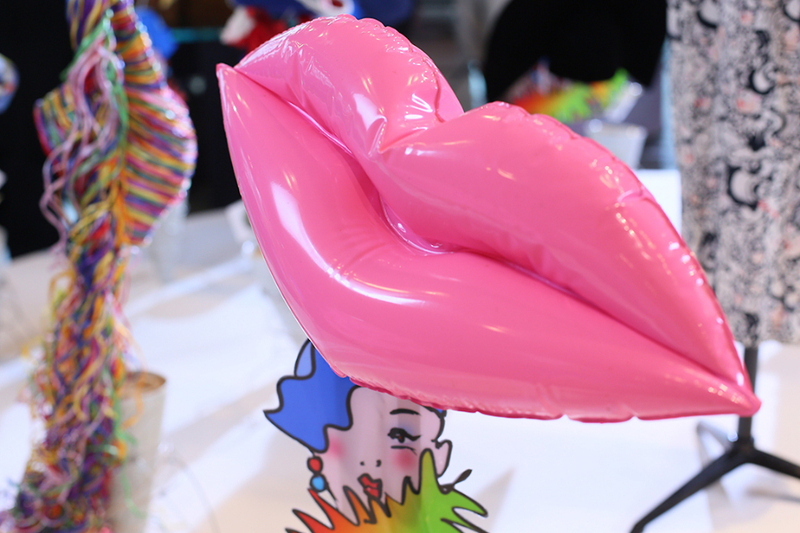 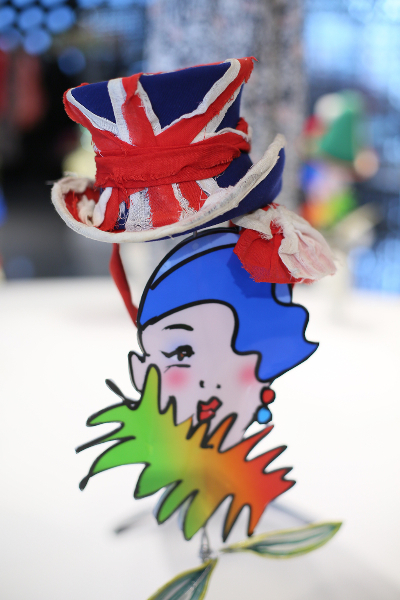 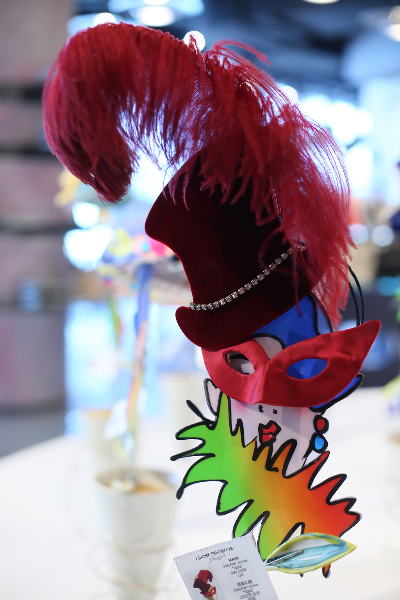 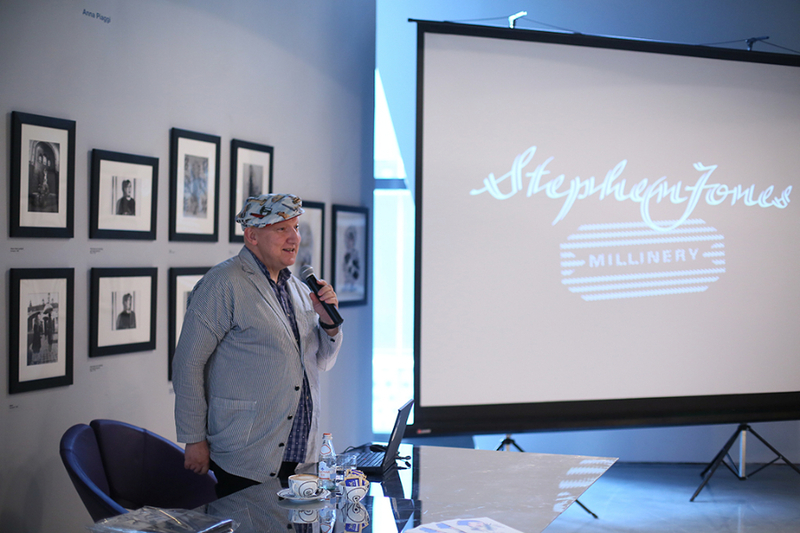 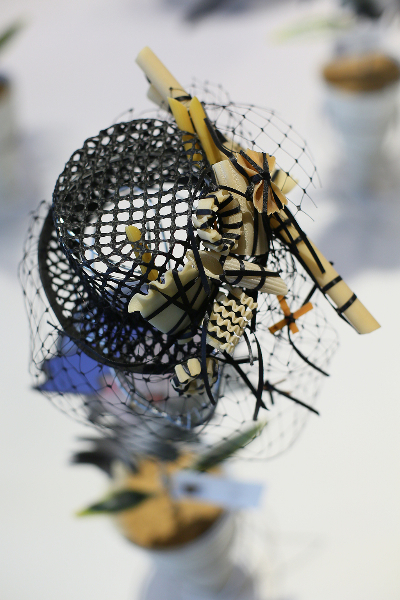 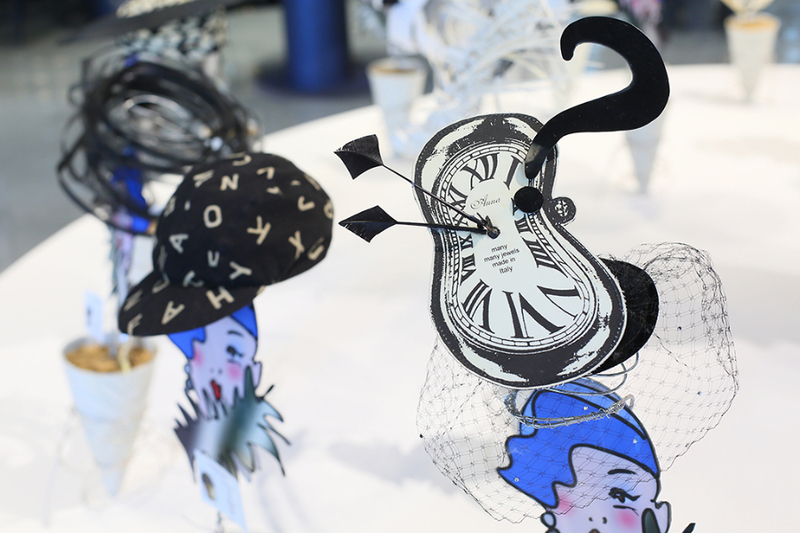 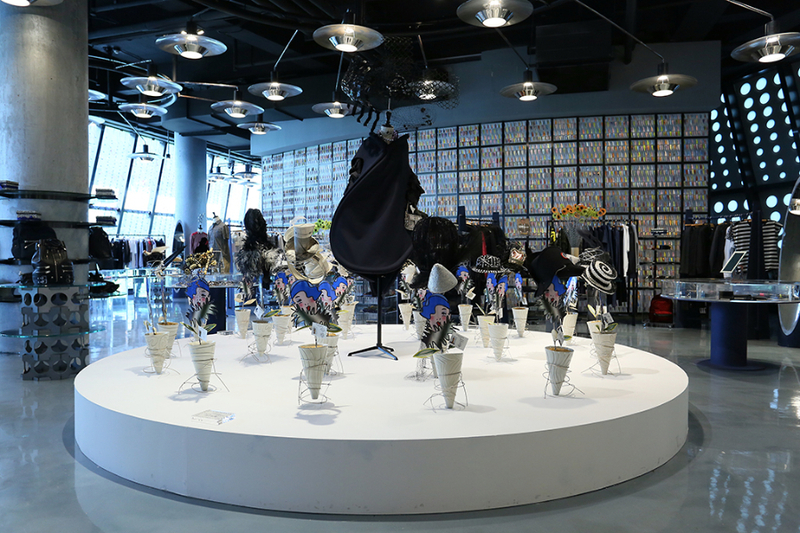 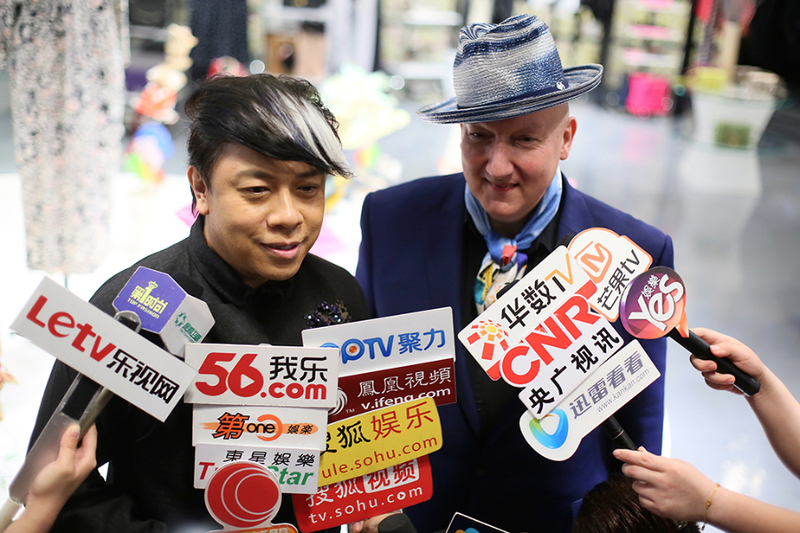 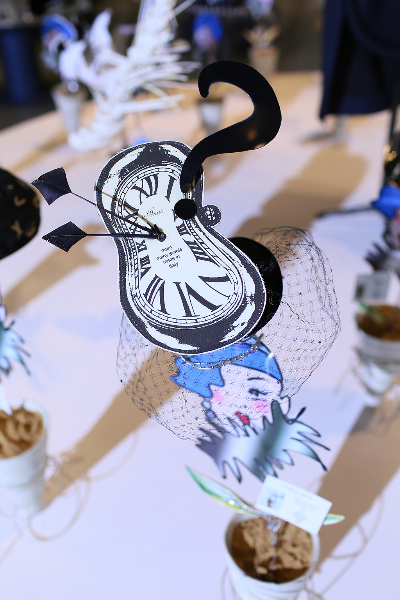 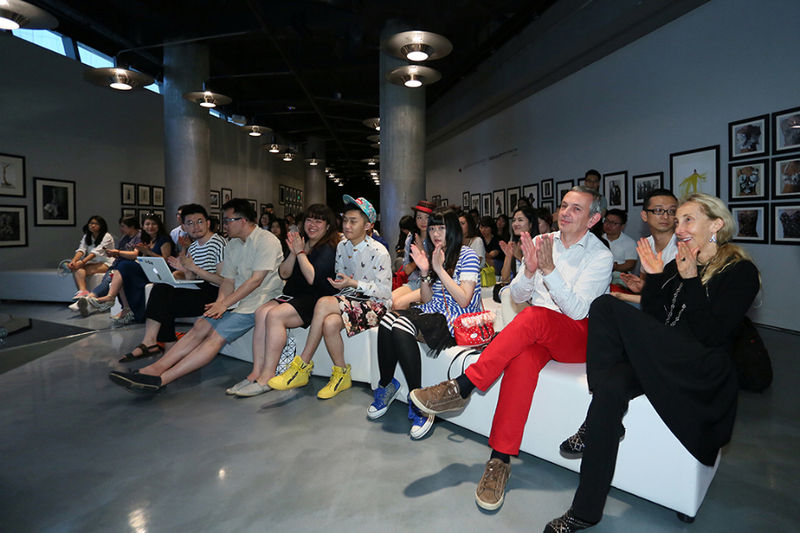 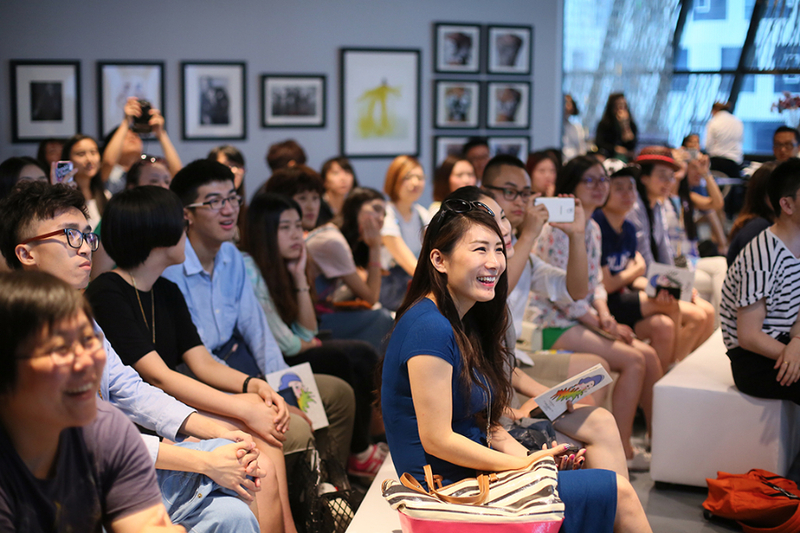 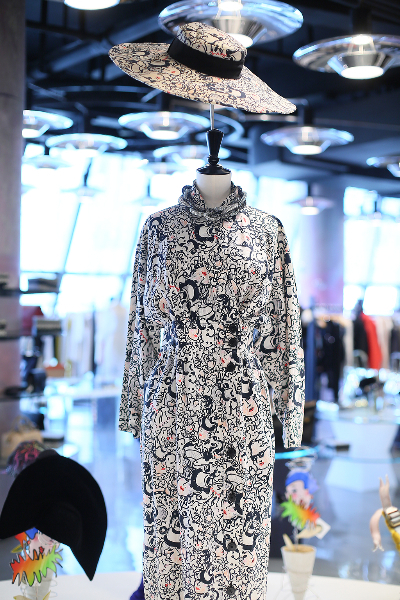 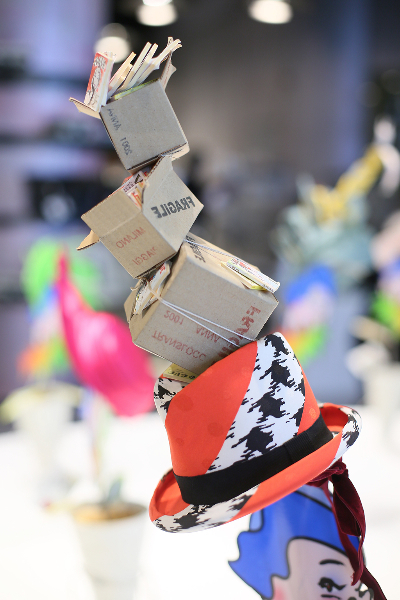 The “Hat-tology” show is now exhibited on the first and second floor at 10 Corso Como Shanghai.